Test your trivia on the quirkiest physicists around! 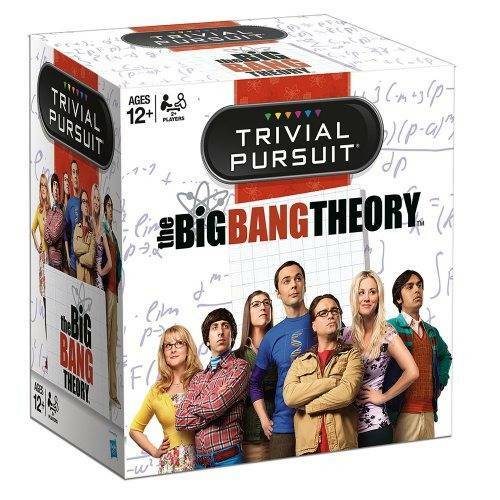 In this custom edition of The Big Bang Theory Trivial Pursuit players answer questions based on seasons 1-7 of the hit TV comedy. 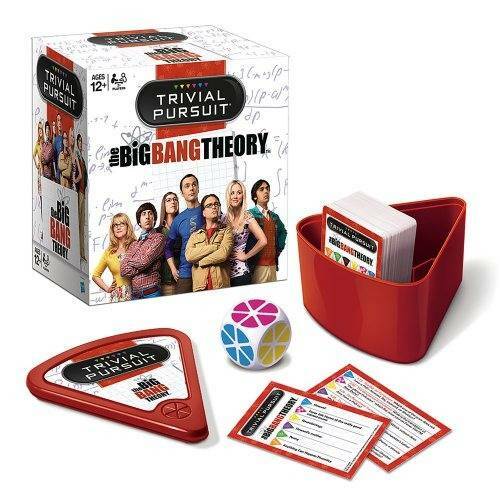 This handy game contains 600 questions, requires no board and can be carried around in its bite-sized wedge case.